As wonderful as it would be to be able to build a website, launch it and have it run maintenance free, unfortunately this is not realistic in the constantly changing world of technology. There are a number of reasons that a website will never be ‘finished’ ranging from user feedback and improvements to bug fixes and security updates. Drupal is an Open Source content management system which is commonly used as a website building framework for projects. 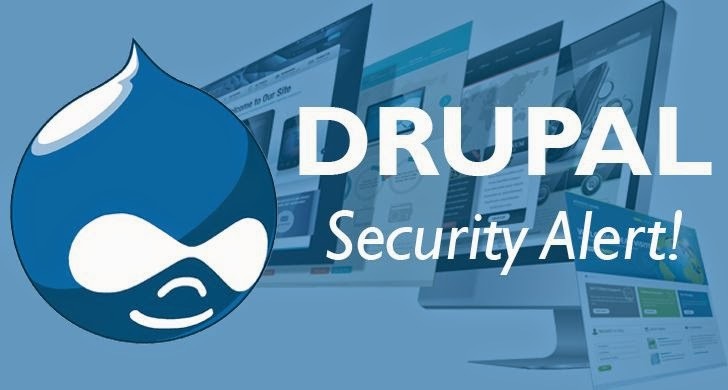 One of the major reasons why a Drupal framework is selected over other content management systems its high focus on security. Within the framework there are Drupal modules which developers use as shortcuts to coding a feature from scratch. Modules could be for managing different content types like pages, carousels, hero banners, contact forms or they could be more abstract and complex such as a query builder for search or filter logic, or an integration with email, sms system or a CRM like Salesforce. The front end (the design) then interacts with the Drupal module to display the content which has been uploaded. Drupal modules are built by developers who contribute them to the open source community for other developers to use free of charge. Being a popular framework amongst developers Drupal has a very large community of active contributors and modules are released, maintained, and updated regularly. Any websites which use these modules should be kept up to date with the latest release to ensure that the website and the server which it is hosted on remain secure from hacking attempts. Along with module updates there are also releases to the Drupal framework itself. Releases are tracked using a numbering system. To date there have been 8 major versions of Drupal, most Drupal websites built within the last 4-5 years are built using either 7 or 8. Updates are released within these versions for example Version 7 is currently on 7.59 and Version 8 is up to 8.5.5. It is important to keep both the framework as well as the individual modules up to date. Here at Fish Vision when we begin working with a new client or take on the build of a new website we prefer to discuss upfront the need to regularly maintain it. By raising these conversations with our clients early we bring them into the loop in understanding what kind of ongoing maintenance and costs they are looking at so that there are no nasty surprises down the track. 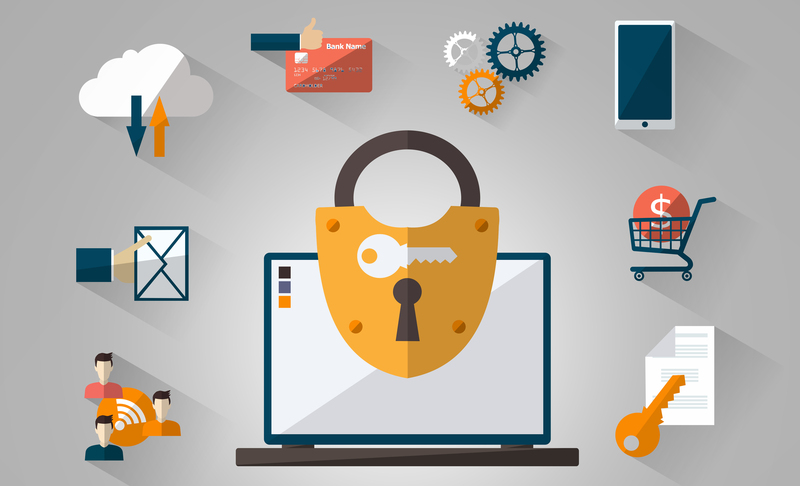 Actioning updates regularly will keep the website as secure as possible. We have a standard approach to running updates on all sites which we maintain and host. Please reach out if you have any questions on how this affects you, or if you are interested in us helping you maintain your website.